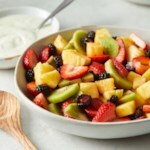 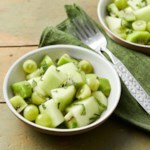 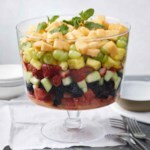 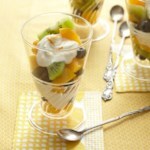 Combine clementines, kiwi, melon, blackberries and strawberries in a large bowl. 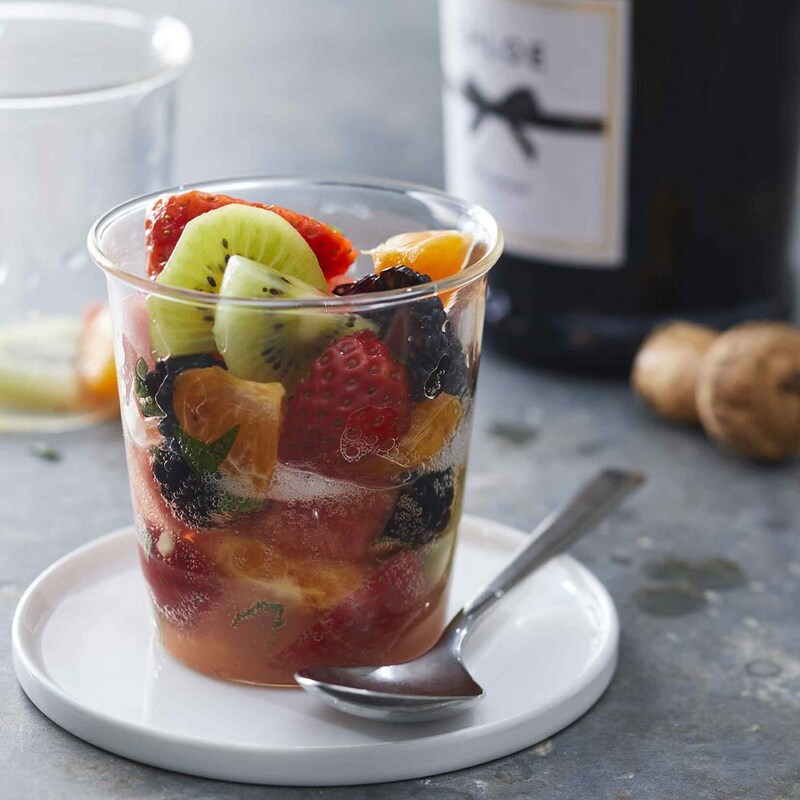 Stir prosecco, orange juice and mint together in a small bowl. 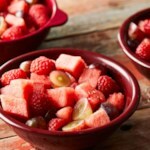 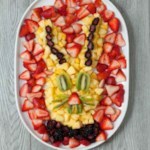 Pour over the fruit and stir gently.